This body, face and hair soap is very hydrating and suitable for all skin types. 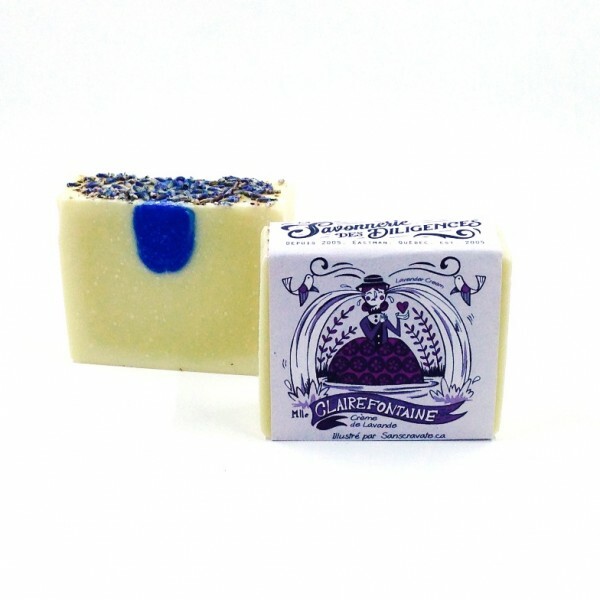 Lavender has a soothing effect for both the agitated mind and the sensitive or reactive skin. Claire Fontaine will help you preventing head lice and, in general, be of great company for outdoor activities.